The outrageously delicious ‘15 Raymond Usseglio Imperiale is HERE! Only 8 cases to sell --- what a wine! Here’s what you do. 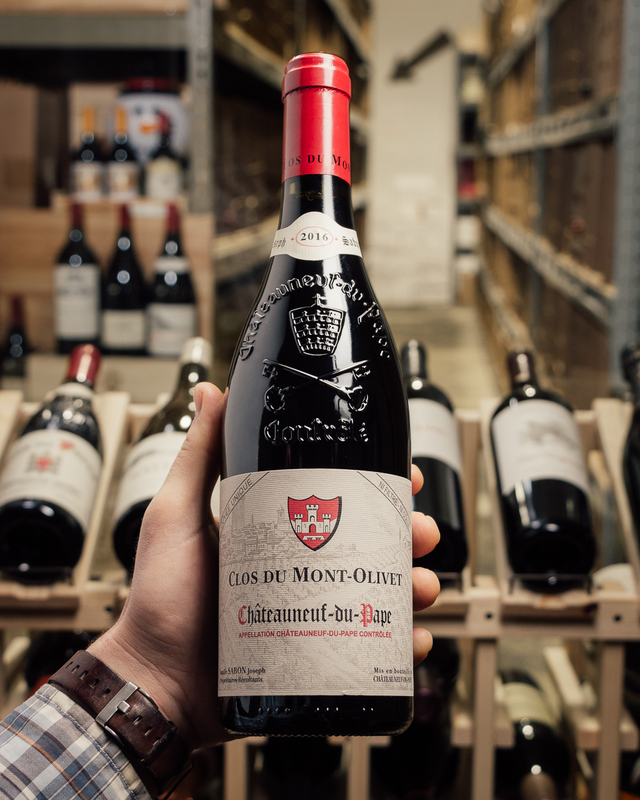 Buy a 6-pack for this for a jaw-dropping $359.70 (for a 98-pointer!!) DELIVERED. Then, get on Expedia or whatever you use and book a trip to the Rhone. 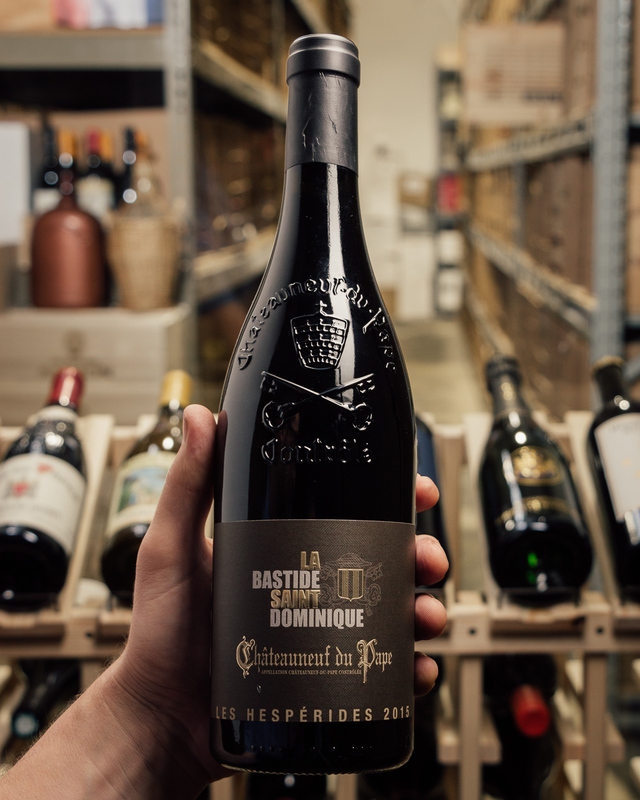 Make a reservation at La Vergers du Pape, which is located right next to the ruins of a Chateau built in the 14th century by Pope John XXII (it’s beautiful, and sums up the essence of the Chateauneuf region). Make an appointment at Usseglio for 11AM, so you can sleep in, experience Usseglio IN PERSON, then buy a bottle and head to the restaurant. There -- a complete experience. But...HURRY! We only have a little bit to go around! While it lasts…! 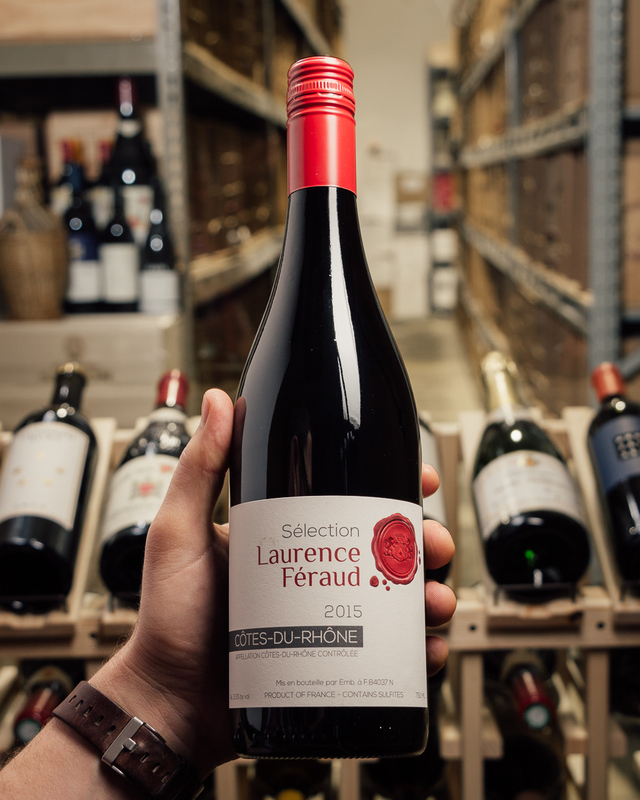 Francis Usseglio moved to the Rhone from Italy in 1931 and created his own winery in 1948. Francis Usseglio had two sons, Pierre Usseglio and Raymond Usseglio. 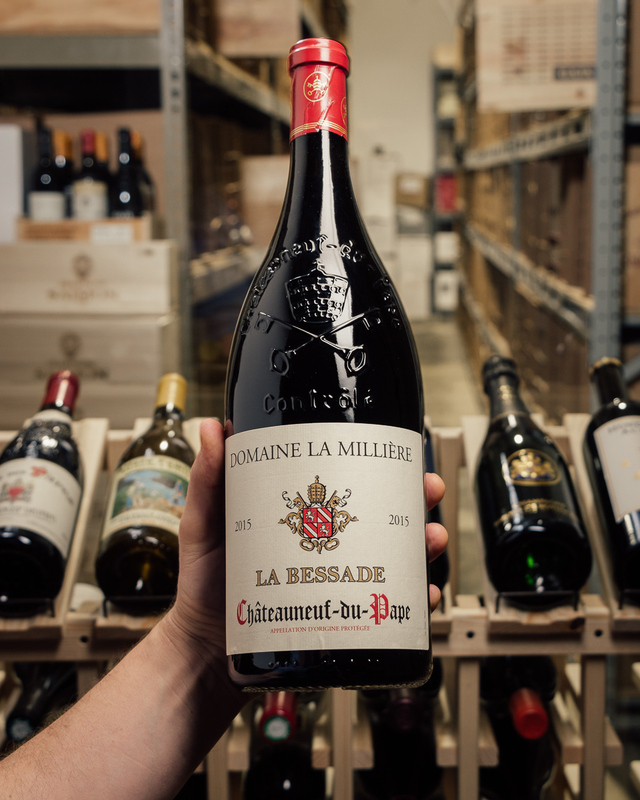 Pierre Usseglio took over the family estate and Raymond Usseglio created his own winery using his name in 1964. 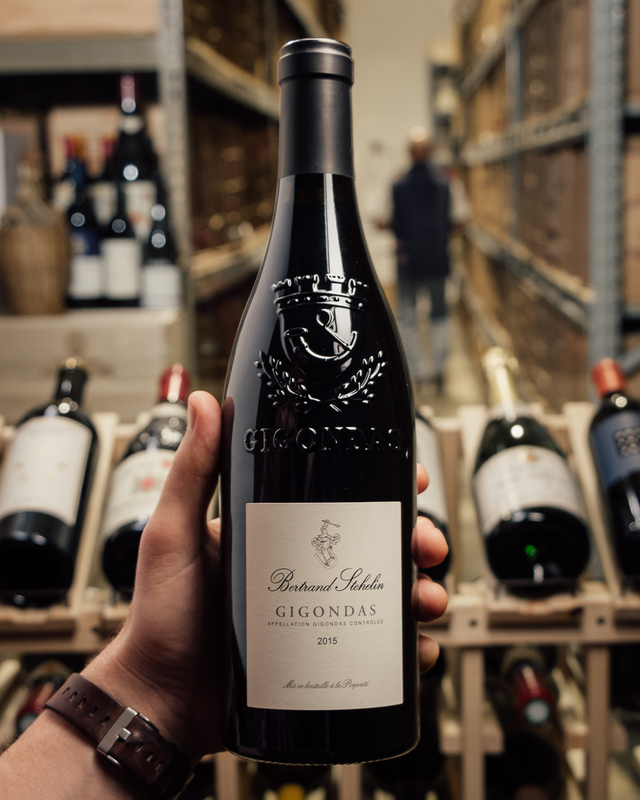 Today, the current generation of the Usseglio family, headed by Stephane Usseglio has taken the property to new heights. 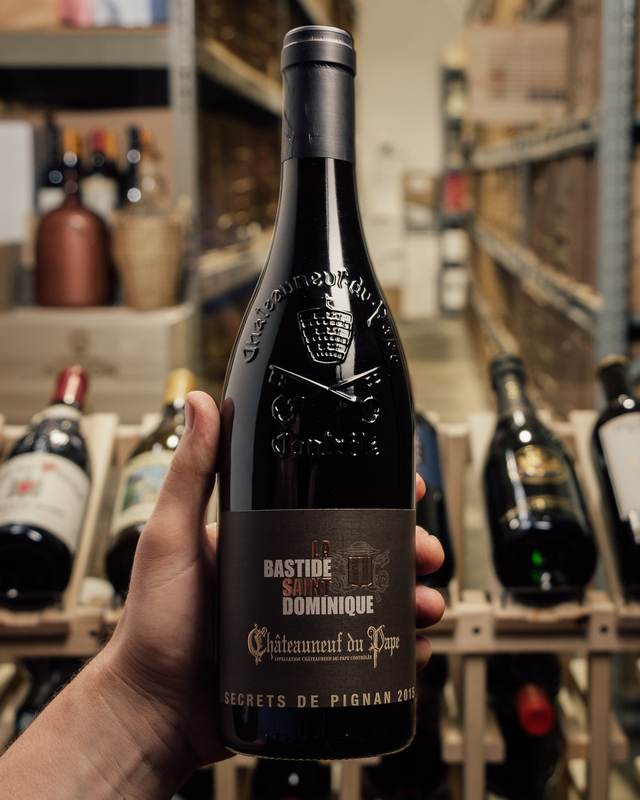 They own 18 hectares of vines in Chateauneuf du Pape, half near the ruins of the new castle of the Pope and half in La Crau. 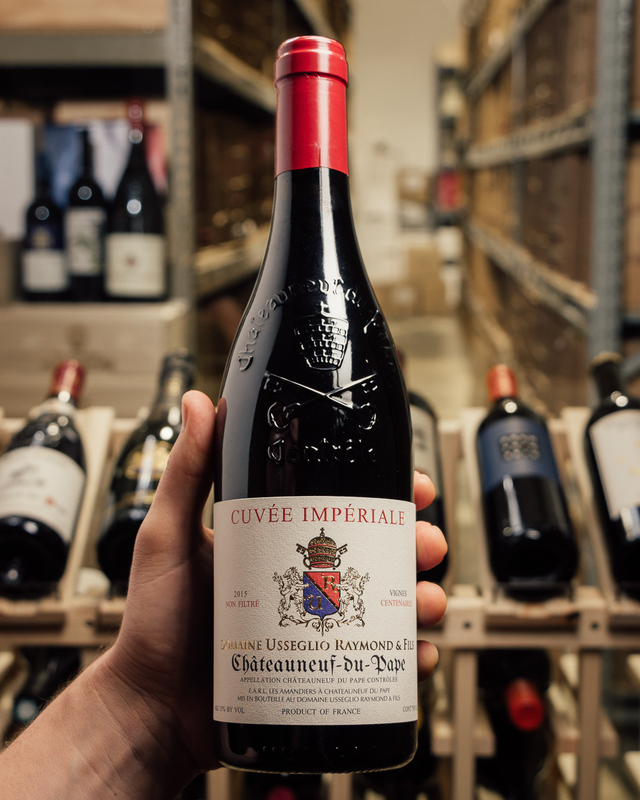 The 2015 Châteauneuf-du-Pape Imperiale is undeniably one of the big successes in the vintage. 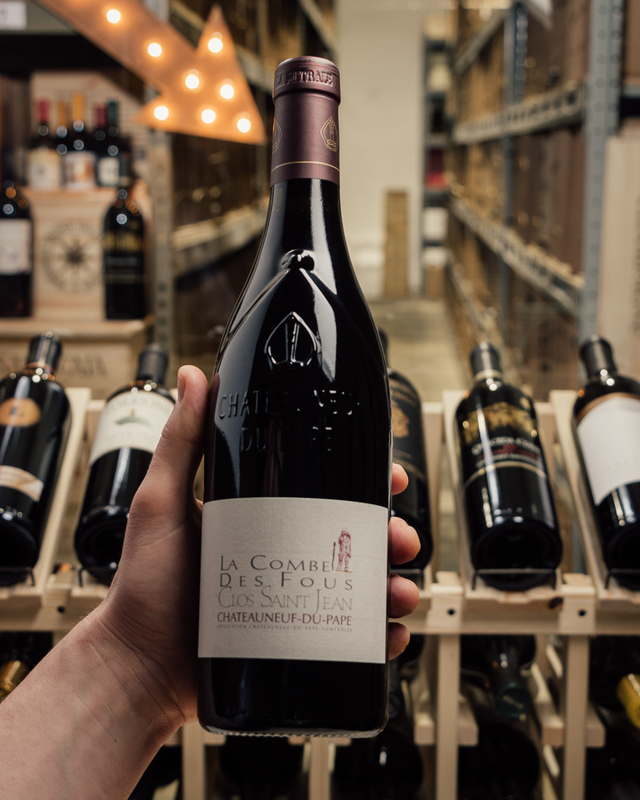 A blend of 95% Grenache and 5% other permitted varieties, partially destemmed and aged all in concrete, its deep ruby color is followed by awesome notes of blackberry jam, crushed rocks, graphite, and garrigue. 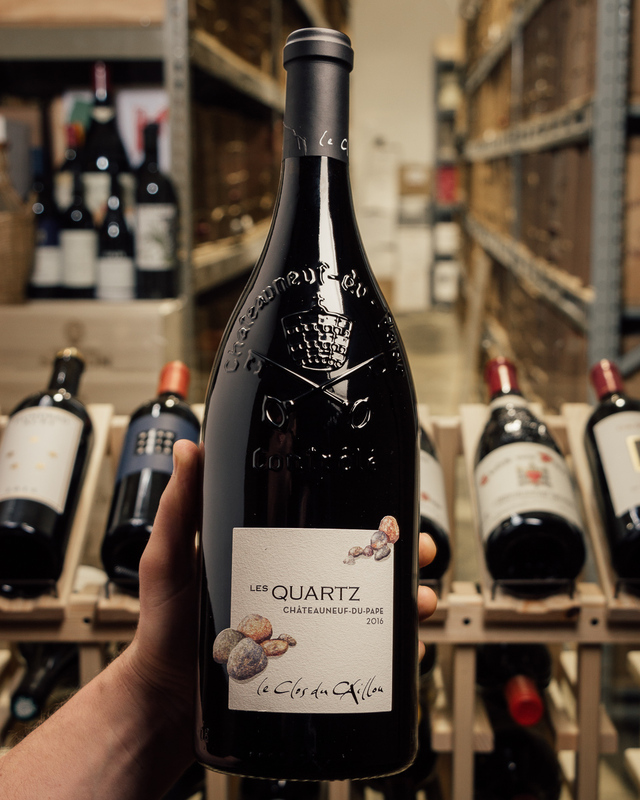 A big, rich, unctuous wine, it has beautiful purity, integrated acidity, building tannin, and a great, great finish. 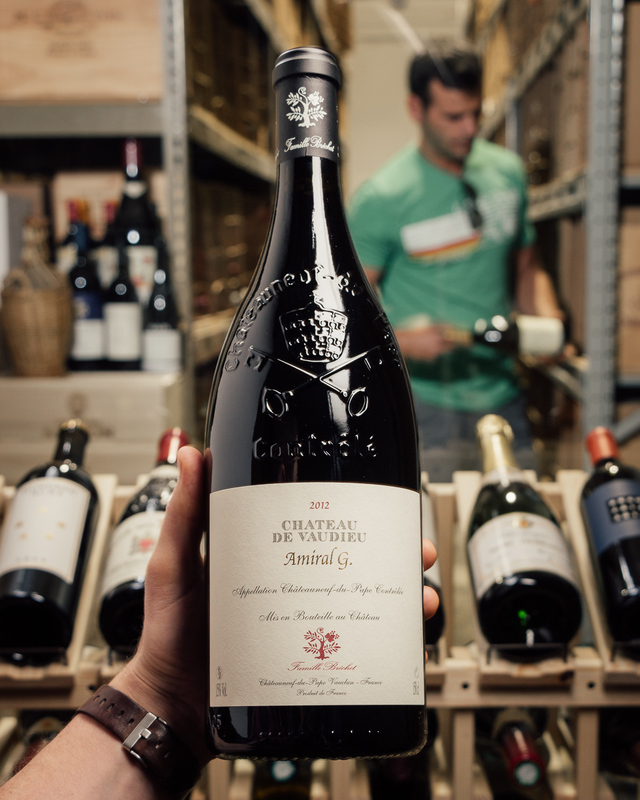 I wouldn’t touch bottles for another 4-5 years, but it’s a tour de force in Grenache I wish every reader could taste!